Upton students truly are high achievers. 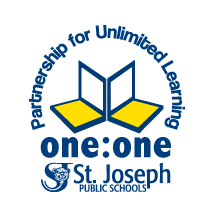 More than half of our students earn Honor Roll status, and half of our students earn Citizenship Honors. Our community holds high expectations for its children's performance academically and behaviorally. At Upton Middle School, they achieve both. 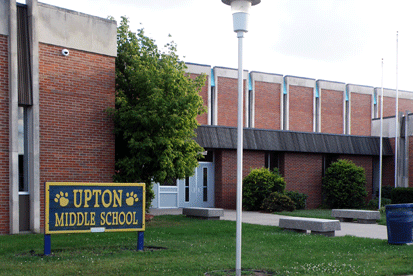 Our students, staff, and parents all take great pride in Upton Middle School's successes. We welcome you to share in that pride.